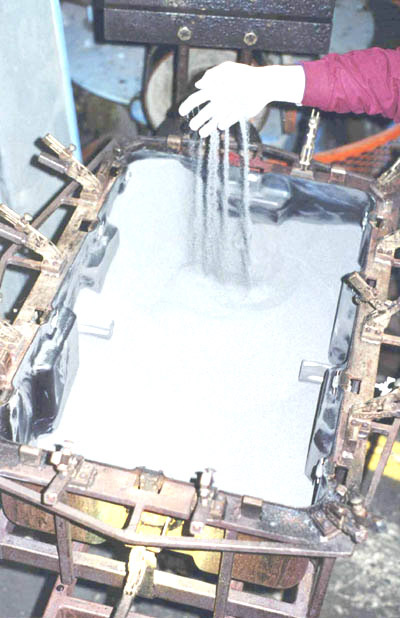 Technomad Associates, LLC, a leader in weatherproof loudspeakers and audio systems since 1995, today announced it has introduced recycled plastic into its loudspeaker manufacturing process as part of the company’s developing green initiative in an effort to reduce waste. The company will continue to manufacture all loudspeaker products at its Massachusetts facility, where each loudspeaker is bench-built and tested by small teams of craftsmen. The switch to recycled plastic reduces waste without altering the manufacturing process or lessening the rugged durability that is a hallmark of Technomad loudspeakers. The recycled plastic is processed, dyed black for color conformity, and used in the place of the new plastic formerly used for Technomad’s black loudspeaker cabinets. Technomad is the recognized leader in weatherproof loudspeaker systems, featuring integrated, IP56-rated weatherproofing for outdoor and indoor systems that does not compromise acoustic performance. Technomad loudspeakers are available separately or as part of the company range of Turnkey PA systems featuring a signal processing rack with a powered amplifier, six-channel mixer, a dynamic microphone, cables, and additional rack space for external source and power equipment. 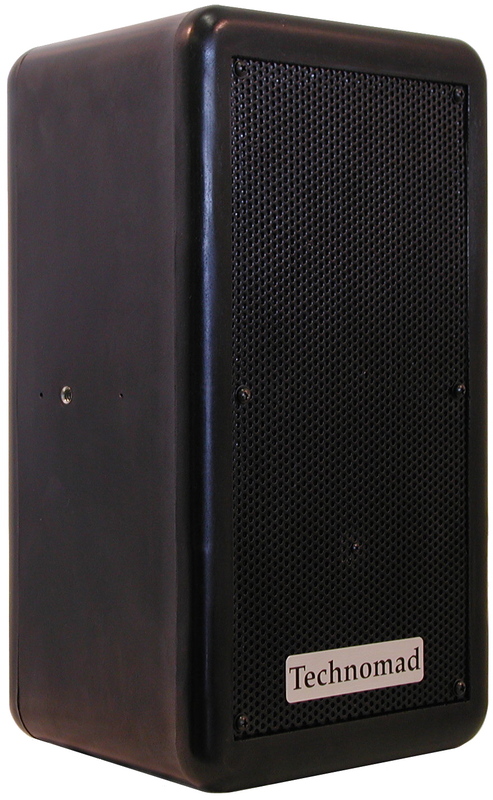 The company recently introduced two new non-loudspeaker products to its inventory: the Schedulon a new automatic mp3 player and recording system for themed entertainment, high-quality music playback, simulated environments, and commercial security applications; and PowerChiton, a series of compact, durable and weatherproof modules that unite a high-performance, passively-cooled amplifier with an IP56-rated, low-profile enclosure. Technomad Associates, LLC, founded in 1995, designs and manufactures loudspeaker systems for the professional audio and security/military technology industries. The company invented the first reliable full-range weatherproof loudspeaker and now offers eight models ranging in power from the 60-watt Vernal 15 to the 1250-Watt OSLO subwoofer. In 2000, Technomad introduces its range of complete Turnkey PA systems that have turned previous complex integration jobs into simple, one-line orders. Please contact Technomad at 617-275-8898 or visit http://www.technomad.com for more information.